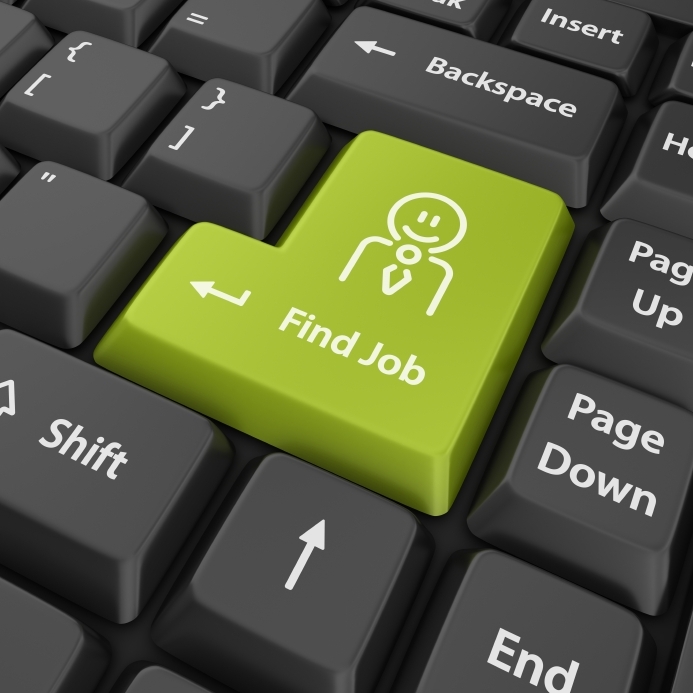 We ran across an article written by Sanjay Sathe, founder and CEO of RiseSmart, that sums up some helpful job search tips and can help job seekers traverse the often unsettling terrain with more confidence and efficiency. To summarize his major points, he suggests to be specific, well-targeted, concise, interactive, and online. Connie Malamed, blogger at the eLearning Coach, recently interviewed Ruth Colvin Clark, PhD, for a podcast that explored topics related to scenario-based e-learning. Dr. Clark presenting during an ISD Now Forum event. A pre-planned, guided inductive learning environment designed to accelerate expertise in which the learner assumes the role of an actor responding to a realistic assignment or challenge. How can instructional designers improve scenraio-based e-learning? During the discussion, Dr. Clark discussed the role of guidance in scenrio-based e-learning, saying that a common mistake designers make is to create scenarios that either lack guidance, or which provide too much guidance. She said one way to get started with scenario-based e-learning is to start with simple scenarios and go from there. In the podcast, Dr. Clark shares examples and tips to help instructional designers start implementing scenario-based e-learning, or improve what they’re already doing with scenarios. Check out the full podcast below, and for a more in-depth view, read Dr. Clark’s book, Scenario-Based e-Learning.